Experience required in a similar environment. 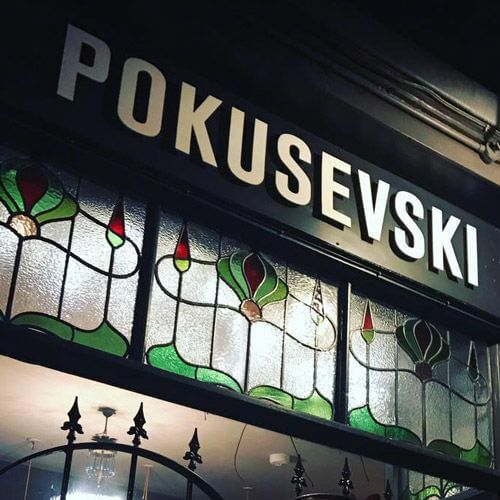 Based in Heaton Moor, Pokusevski’s is known for its homemade offer including; quiche, soups, salads, cake and great coffee! Limited evening work as we only open Thursday, Friday and Saturday evenings. Send a CV or an introductory paragraph to info@pokusevskis.com or apply through Facebook and we will be in touch! For further information or to apply for this position, use the contact details below.